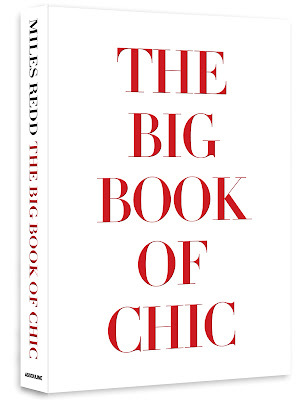 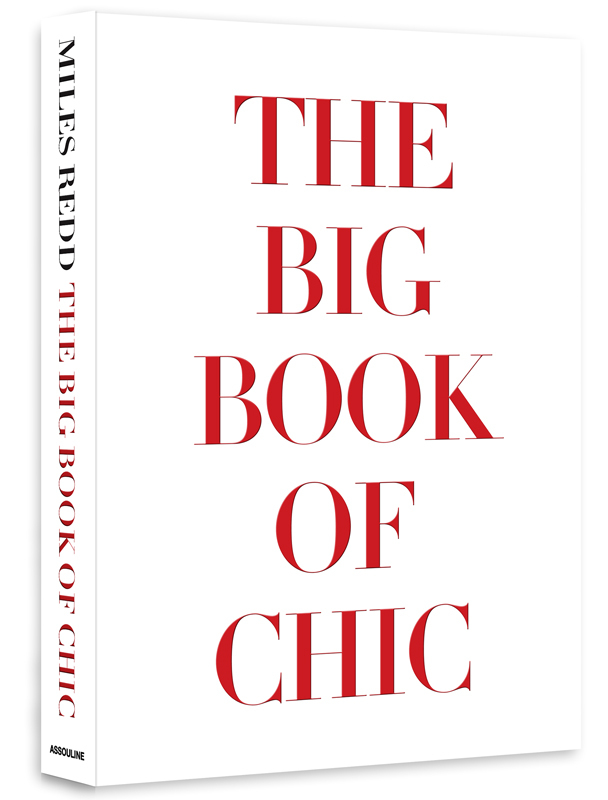 Tomorrow, Thursday January 31 at 11am, The Cathedral Antiques Show hosts Atlanta bred & NYC based interior designer Miles Redd for a talk and signing of his book, The Big Book Of Chic. 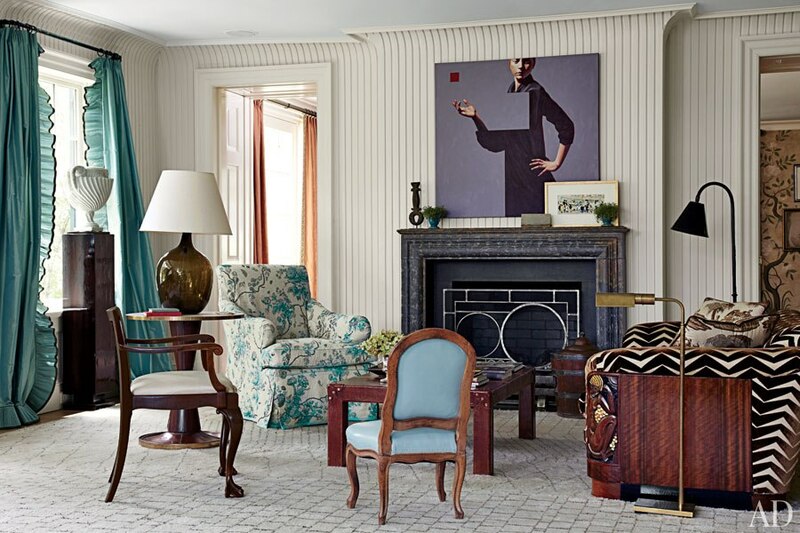 This year's proceeds from The Cathedral Antiques Show benefit Refugee Family Services. 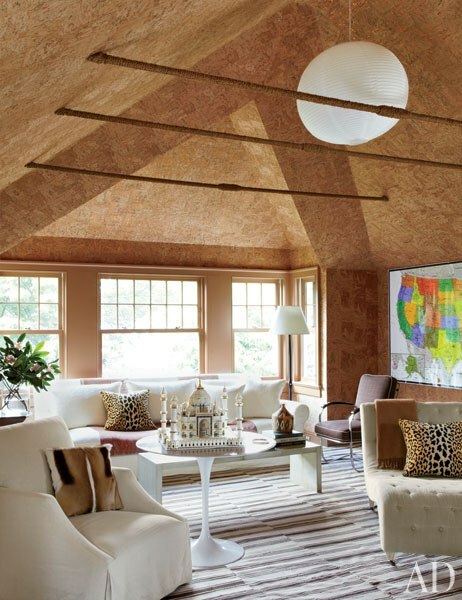 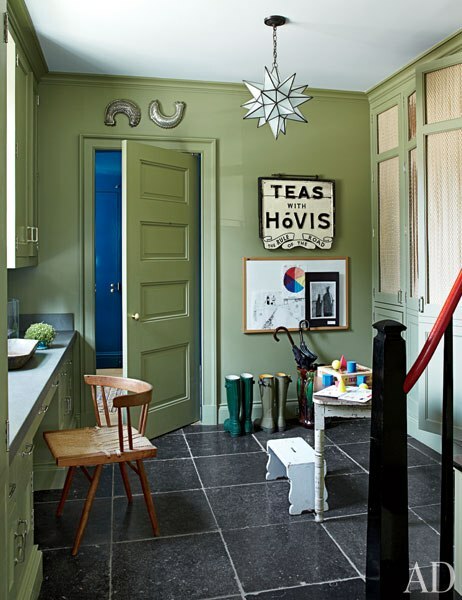 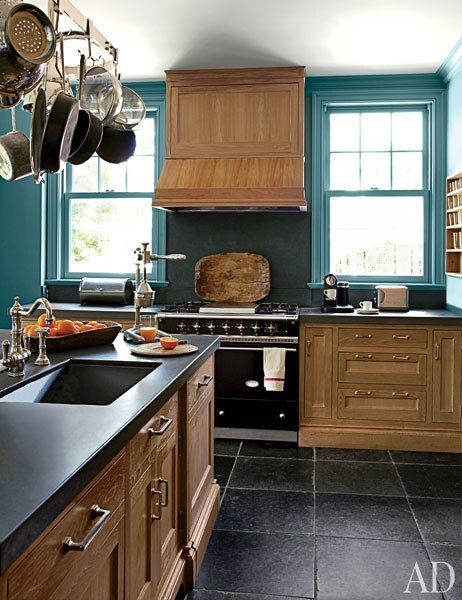 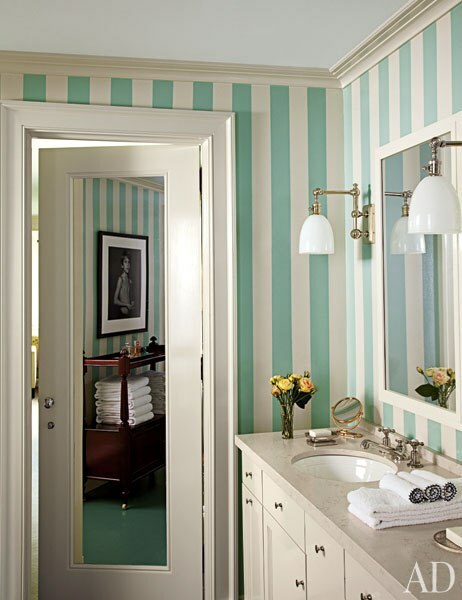 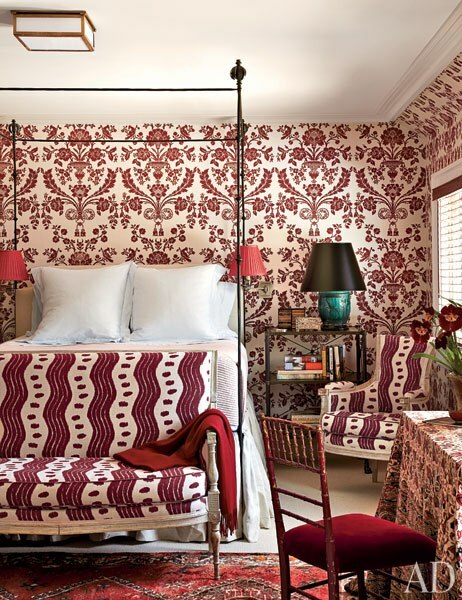 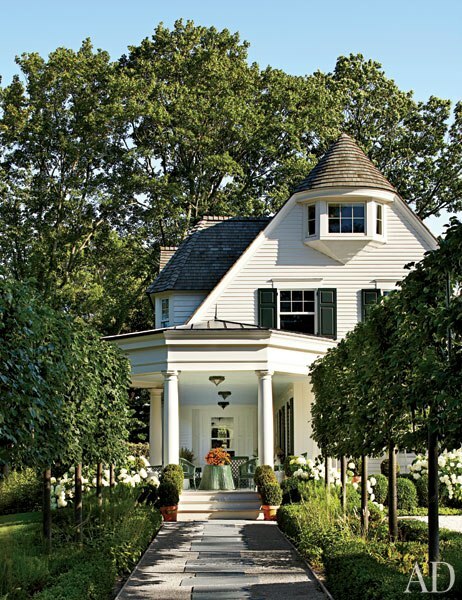 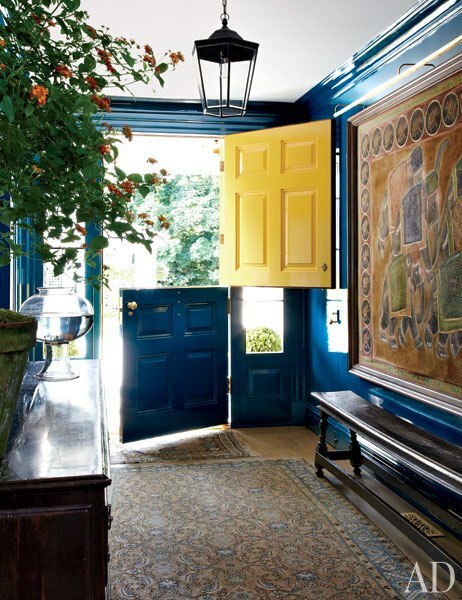 Tickets available here and watch the video below for more insight.... Plus photos from the home of a Greenwich, CT client, published in Architectural Digest July 2012. 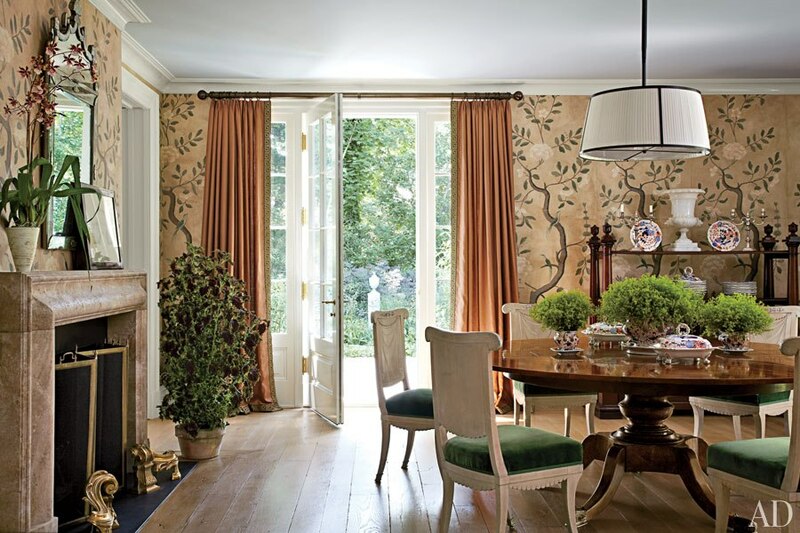 Seasoned hostess & author Danielle Rollins turned to Miles Redd for decorating her classic Buckhead home known as Boxwood, featured in the August 2010 issue of Town & Country magazine, which I previously posted about here.